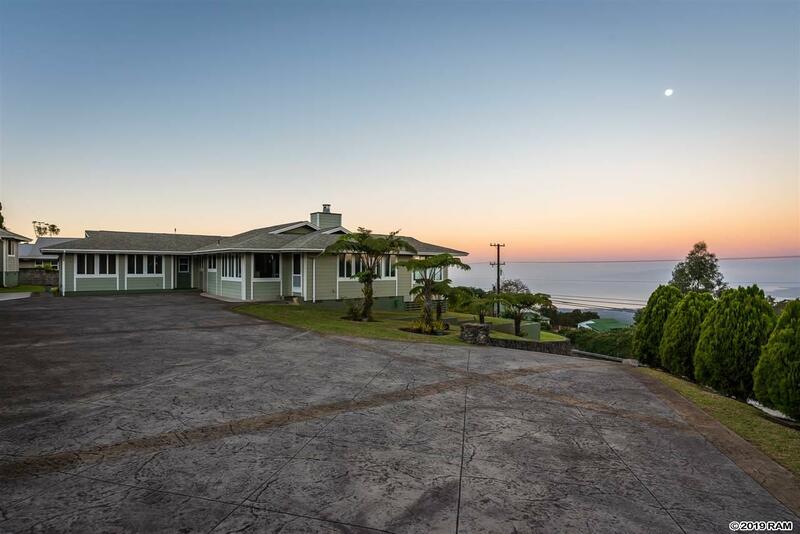 Stunning Bi-Coastal Oceanviews from this exquisite ranchstyle home, cottage, and 3 car garage, near the tranquil Keokea community. Rarely do you find such a quality crafted 4 bed, 3 bath single level home with 3 fully permitted structures on a bountiful .64 acres. 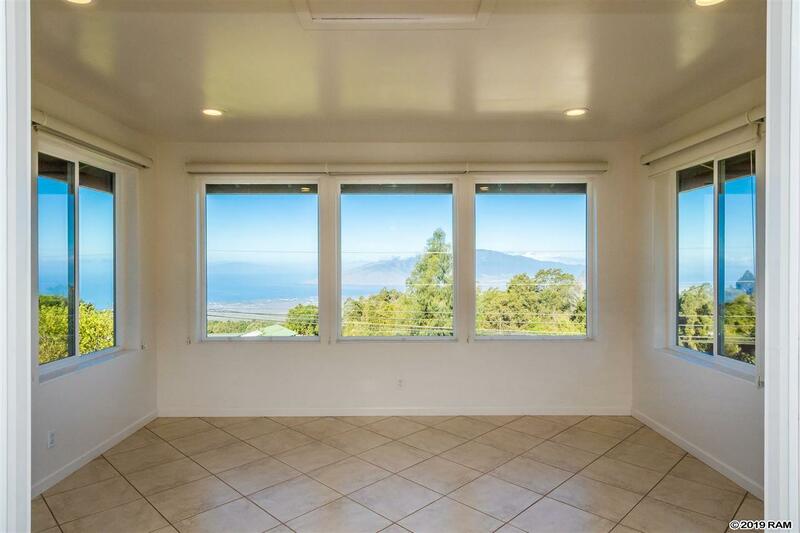 Blessed with sweeping views of both Mauis North and South Shores, delight in your bountiful harvest as you gather lilikoi, orange, lime, bananas, & avocado. Pride of ownership shows throughout, including many recent upgrades such as owned Photovoltaic & recently remodeled kitchens and baths. This property is the ideal get-away from the hustle and bustle and only moments to premier restaurants like Kula Bistro & La Provence. 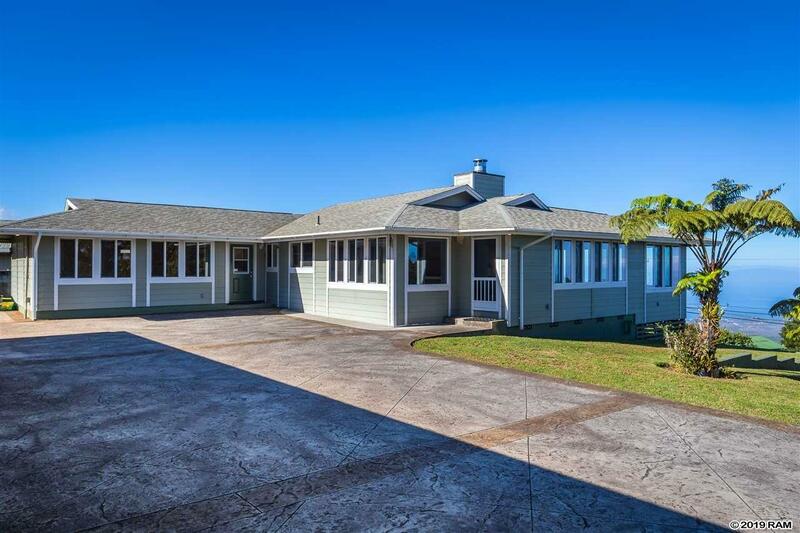 Other star quality amenities include Grandmas Cafe, Keokea park, Kula Community Center, and Kula Hospital. 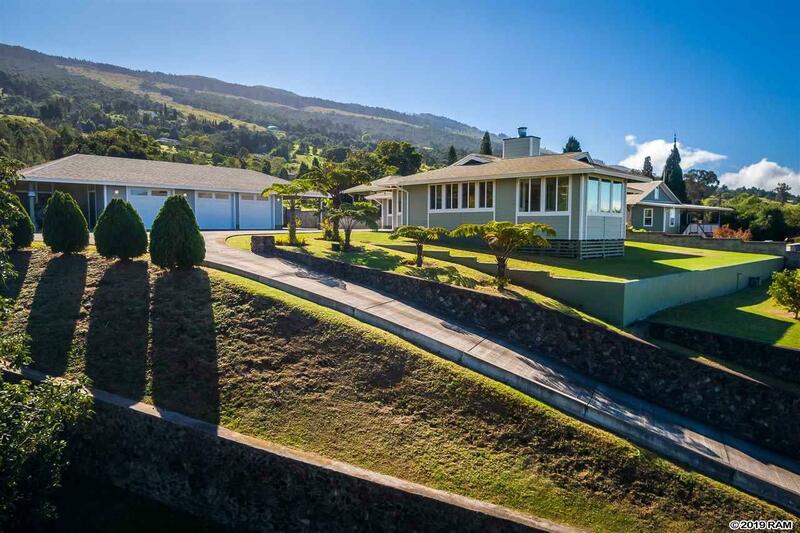 Your Maui dream await.